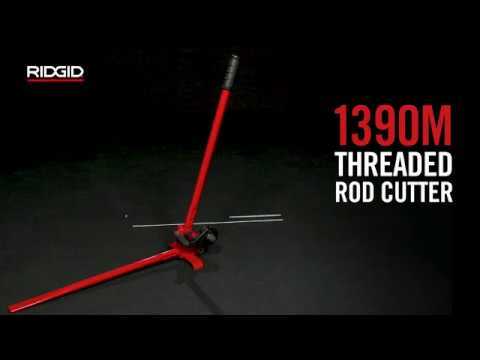 The 1390 Threaded Rod Cutter is designed to cut threaded rods used to hang pipes for air conditioning, sprinkler installations and other lightweight frames from the ceiling. Makes clean cuts without damaging thread. Do the 319 M cut 1/2 inch..?